Hello everybody, and welcome to day 12 of blogmas! 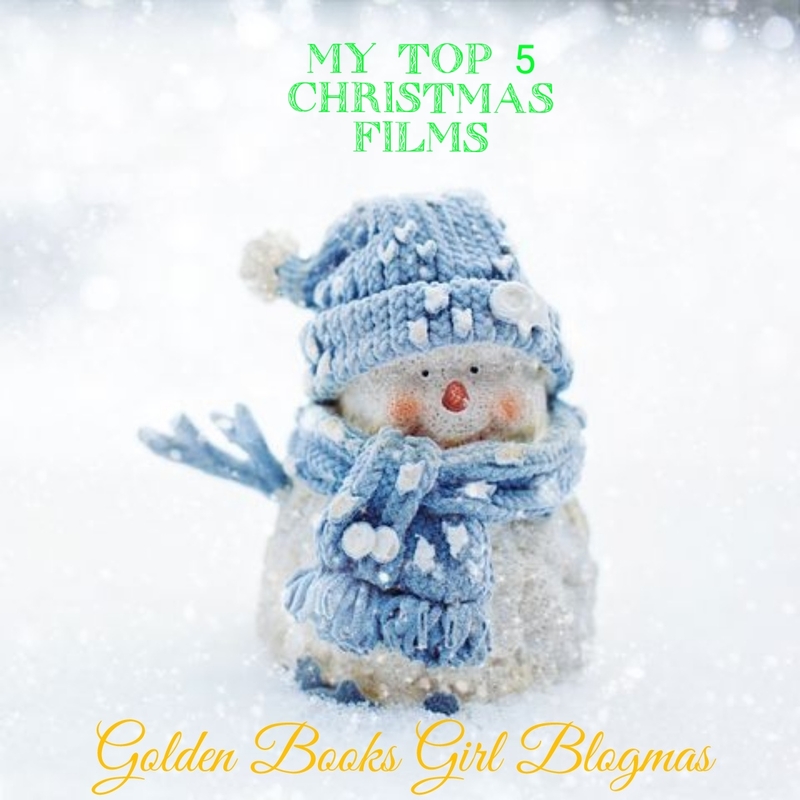 Today, I’m going to be chatting about my favourite Christmas films. Onto the post! Miracle on 34th Street (1994)- this is my very, very favourite Christmas film. Everything about it is magical and it never fails to make me feel more Christmassy afterwards. Mara Wilson is just exceptional in it, and Richard Attenborough pulls off the real Santa vibe perfectly. If you don’t know what this film is about, it’s the story of a little girl called Susan as she tries to convince her department store organiser mum that the Santa she’s hired is the real deal, and also them saving the store from closure. The Snowman/The Snowman and the Snowdog– I used to find these incredibly dull when I was younger but I adore them now. They have a really classic, cosy sort of feel to them,they capture a very special idea of winter magic and the endings never fail to make me cry. The characters never speak, but I’m still incredibly invested in them and their story. Elf– I think this is on a lot of lists with this title, and it is well deserved. It’s a lot sillier humour than I’d usually go for in some scenes but I think Will Ferrell pulls off Buddy’s hyper, super sweet character off well and I love the focus on finding your family and yourself. Arthur Christmas– this is one I have to be in a particular mood for, but I love the modern take on the Santa story, and Arthur is a lovely character who I really rooted for. It’s about Santa’s younger son, who is a bit of a black sheep in his family, as he sets off to deliver a present left behind in the North Pole to a little girl called Gwen. 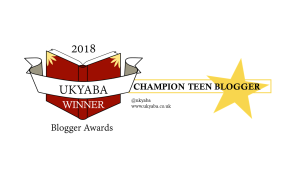 Thank you so much for reading! What are your favourite Christmas films? Do we share any choices? Let me know in the comments or on Twitter!